Transplanting Red Onions on The Plot on a tasty weather day in Salford. Seemed like the right time to do it in me head and that works for us. 120 Red Brunswick onion seedlings planted on the 5th bed of our 2nd plot. Tweaks ongrowin in my head, with our Imaginary Home Grown Food Bank. For sure, we both know you’ll be doing things somewhat differently right about now and to be honest, that floats me boat does that. 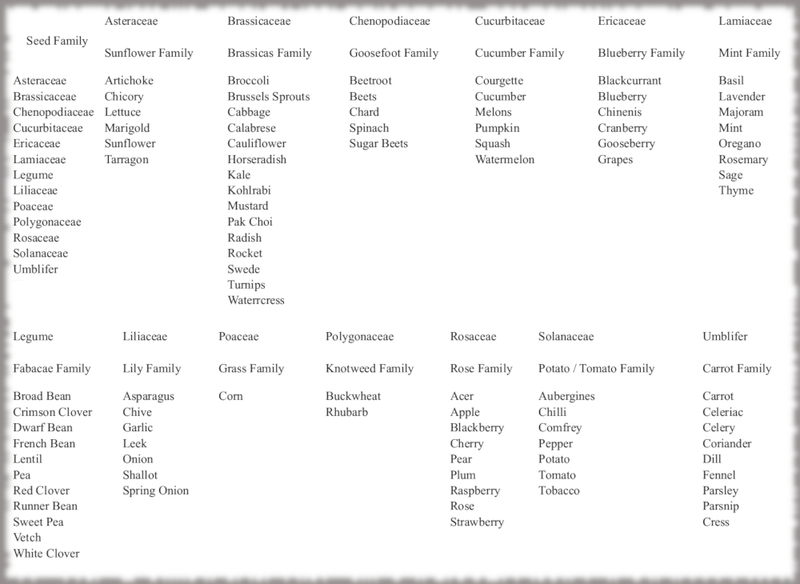 Casually as we like @ daft o’clock, we’re ish making several small steps forward, with our diy #growingwiththeflow spreadsheet for growing whatever, wherever in 2019. 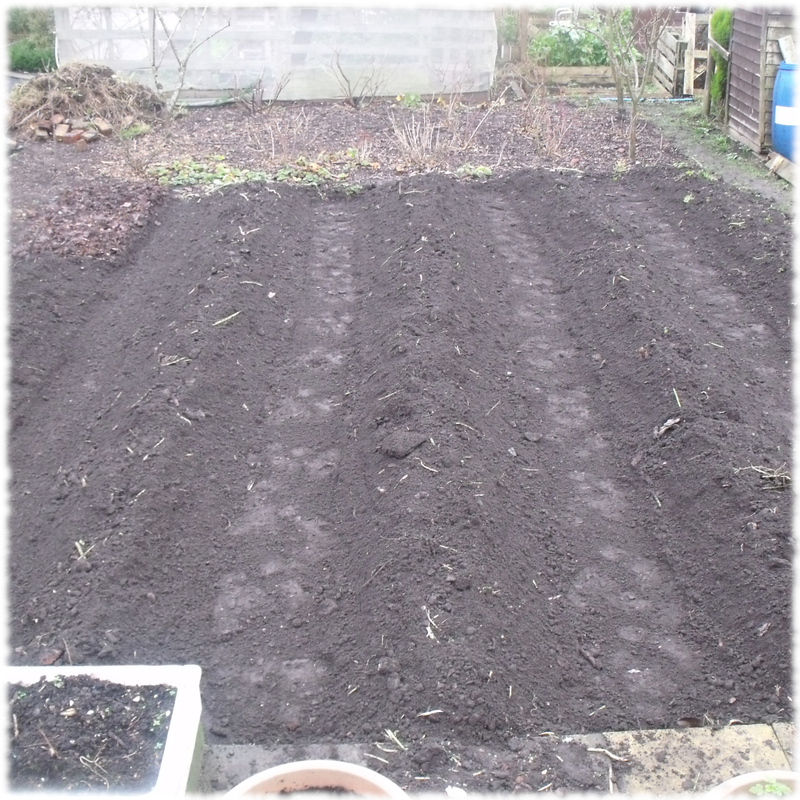 Planting Garlic On The Plot on a chilly, blue sky, sunshiny kinda day in Salford. A little bit of me time for me and the boss, as we dropped down the allotment. 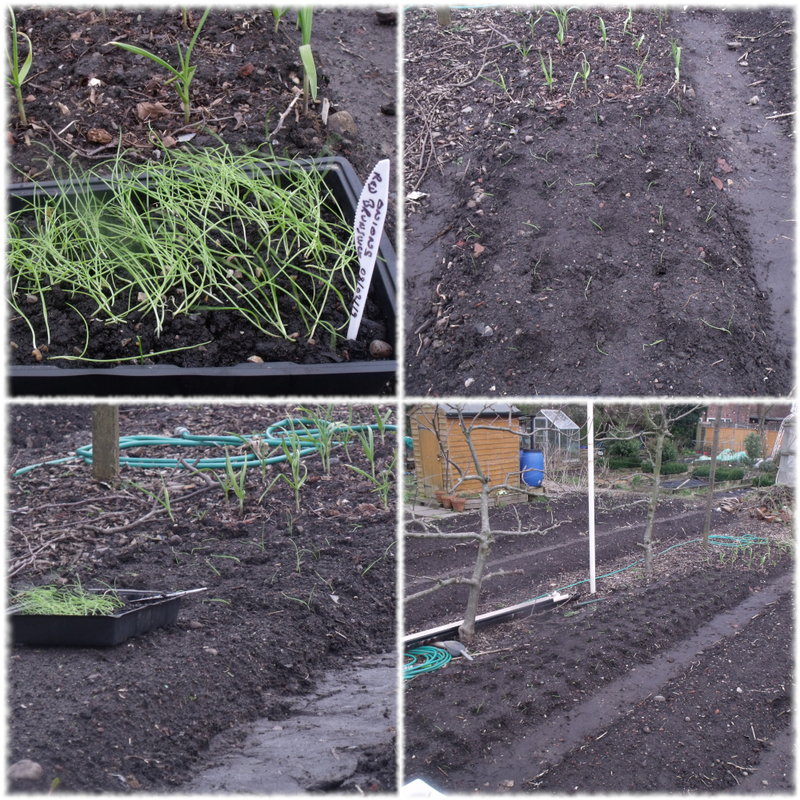 To have a look see at planting garlic on the plot, for the first time ever in Winter. Another full moon in the castle and just maybe we both know that means unforeseen tweaks are a given with our ongoing future unknowns. To be fair, in my head, it’s no real surprise that creative things always seem, to just happen at daft o’clock on a full moon.